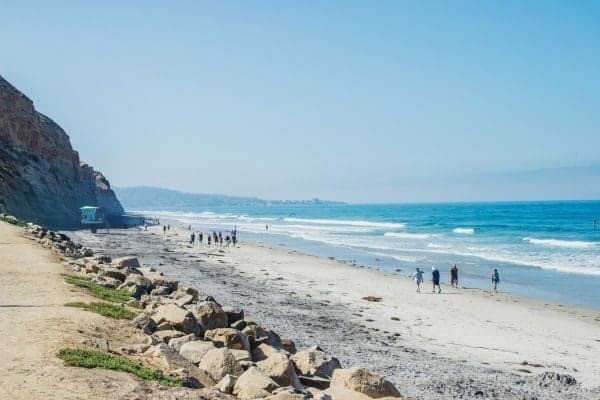 The ultimate travel guide to San Diego and La Jolla, California. I’ll tell you where to stay, what to eat and how to burn it off! Today I’m excited to launch a new travel series here on The Lemon Bowl called What to Eat & How to Burn It Off. As a frequent traveler, people often ask how I don’t return home 10 pounds heavier after each trip. Believe me, it’s a valid question! My solution? It’s simple: I focus on high quality eats that are made with locally sourced ingredients and stay as active as possible while soaking up the sites. Life is all about balance and moderation but when I’m experiencing a new destination I don’t want to be counting calories or making sacrifices. To kick off the series we are starting in the beautiful city of San Diego, California. Although I had been there a few times as a little girl, this was my first visit back as an adult and really my first time exploring the region. Depending on the type of hotel you’re looking for, I have two great options for you. 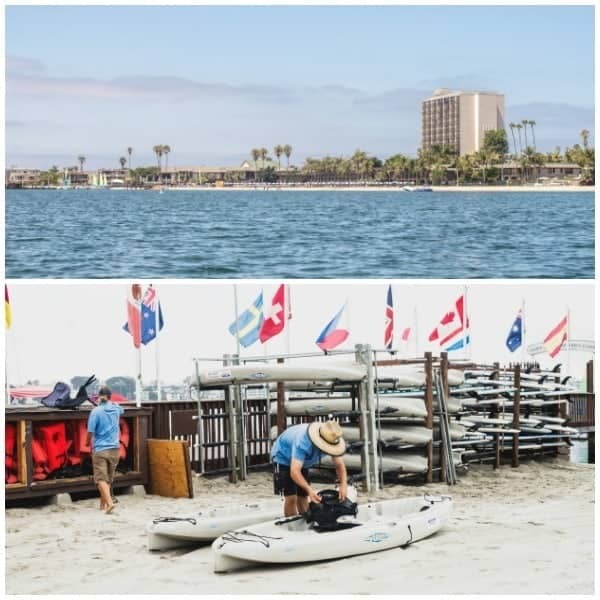 If you’re traveling with kids or want a more casual and fun experience, I suggest the Catamaran Resort & Spa located on San Diego’s Mission Bay. 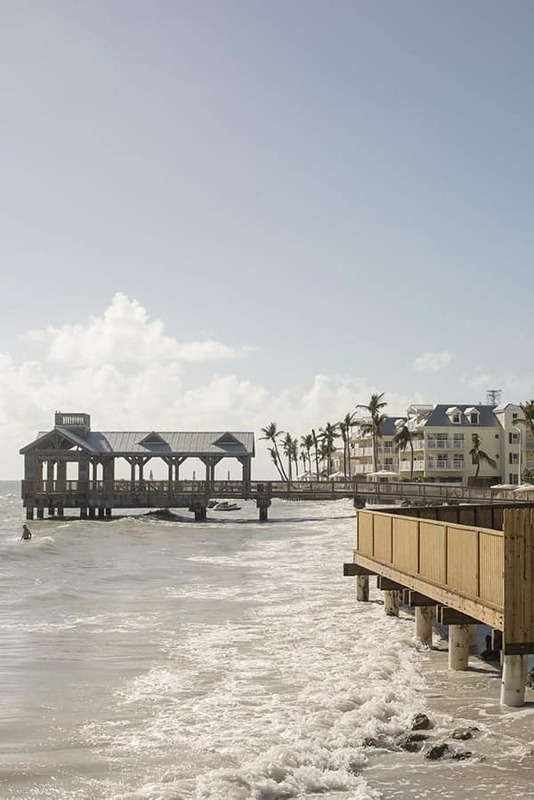 With live music daily, plenty of kid-friendly amenities and a calm bay of water tucked away from the ocean, this is the ultimate family-friendly hotel. If you’re looking for a more upscale hotel or simply want to stay in La Jolla, I can’t recommend The Grande Colonial enough. 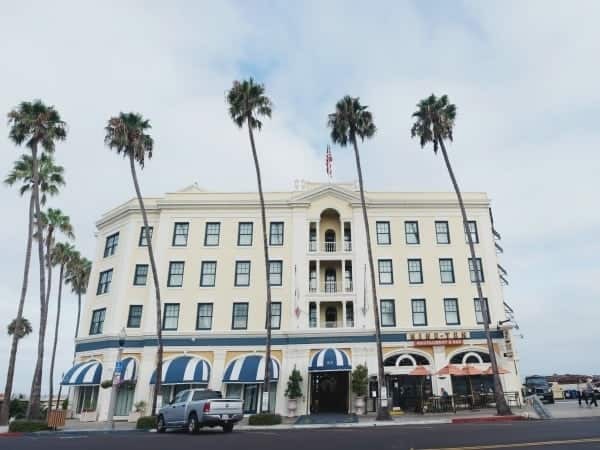 A luxury hotel with modern amenities and old world charm, it is located just 12 miles up the coast from downtown San Diego. This hotel would be ideal for couples or a girls getaway! Now that we’ve got the lodging squared away, let’s get into the ultimate local cuisine of San Diego. 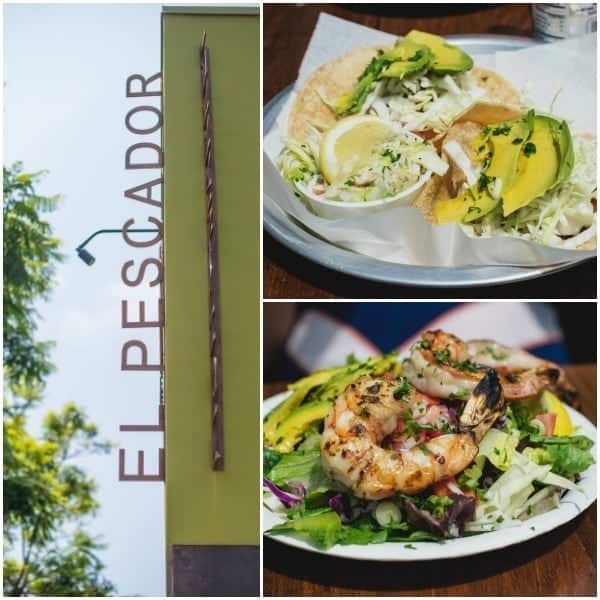 For the freshest seafood with a Mexican twist, I highly suggest a stop to El Pescador Fish Market in La Jolla. With both a full service fish counter and a full food and beverage menu, you can’t go wrong with anything you order at this local gem. 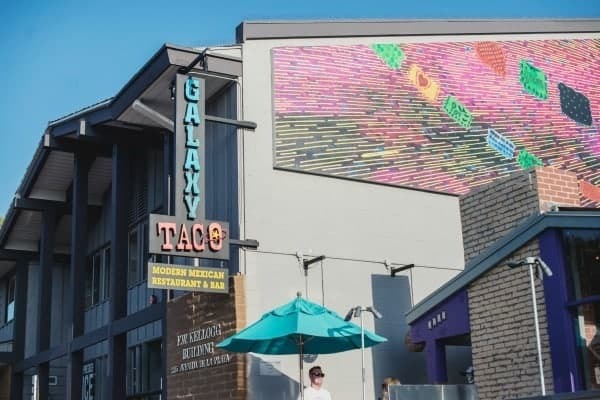 For killer tacos and incredible margaritas, Galaxy Taco is a must on your list. Made with fresh, locally sourced ingredients and super bold flavors, the menu is extremely impressive. 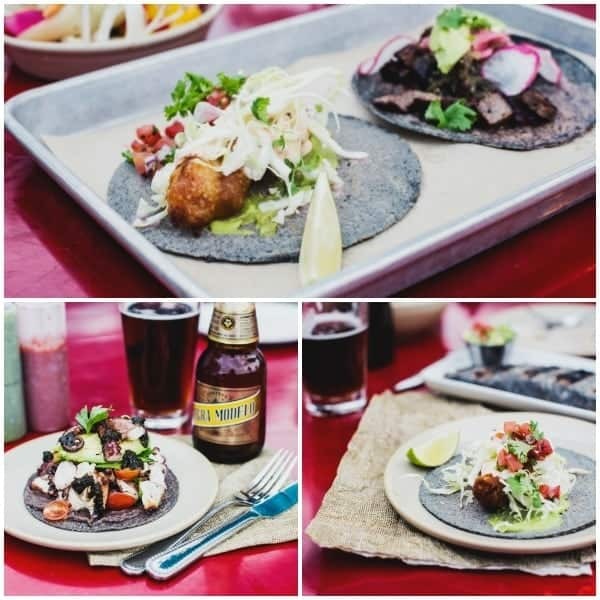 What sets Galaxy Taco apart from the rest are their blue corn tortillas. Not only are they made in house but they grind organic blue corn masa (corn meal) DAILY to ensure the freshest tortillas possible. For a more casual option, Oscars Mexican Seafood has several locations throughout the region. 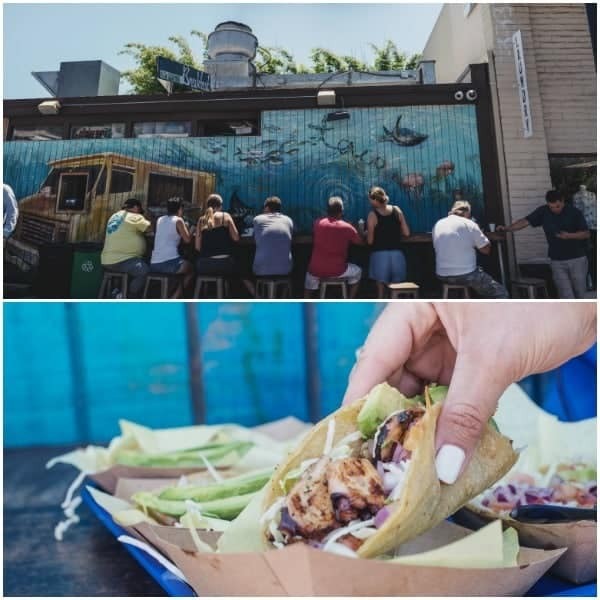 Don’t miss the tortas, smoked fish tacos and grilled octopus. Also open for breakfast! 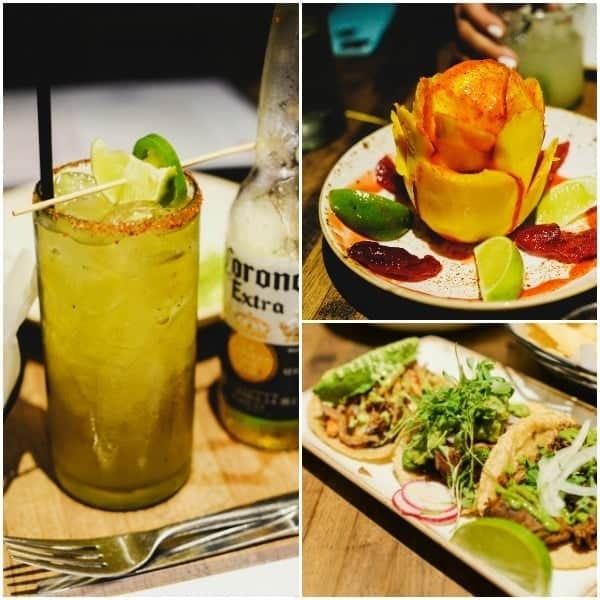 If you’re looking for a fun date night or more upscale option for a night out, I highly suggest Puesto. With several locations to choose from, you can’t go wrong with this hot spot. 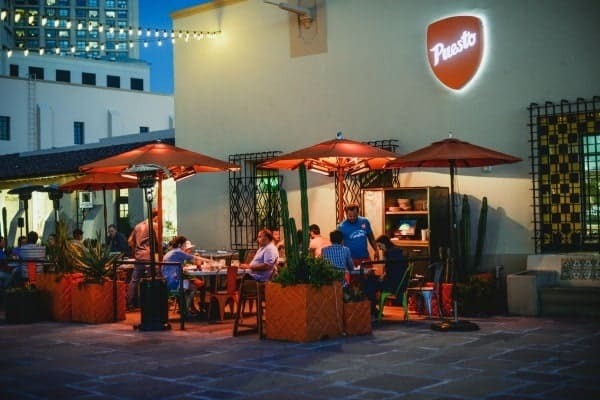 Regardless of which location you dine at, promise me you’ll order the Puesto Perfect Guacamole made with parmigiana reggiano, orange juice and habanero chilis. It is off the charts! Now that we’ve covered where to eat let’s talk about how to burn off all those good eats! 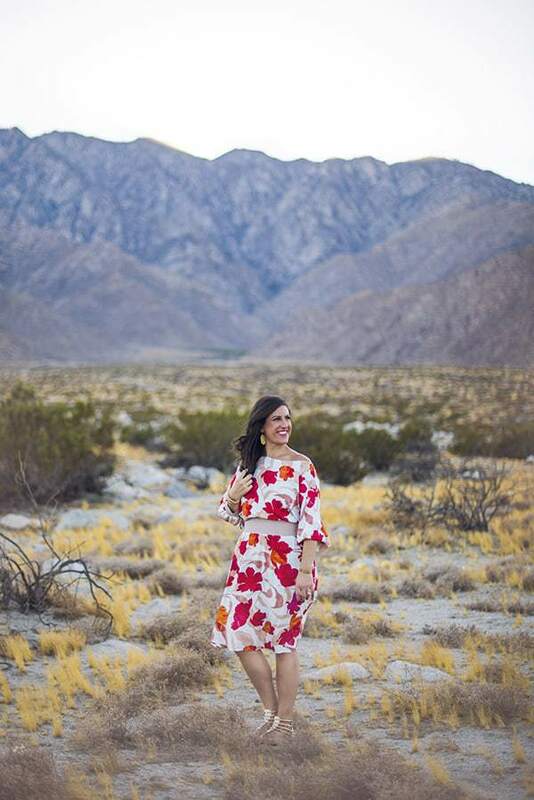 I’ve got four great options for you including hiking, biking, kayaking and site seeing. When I travel to places like San Diego with picture-perfect weather almost year-round, I want to be outside as much as possible. 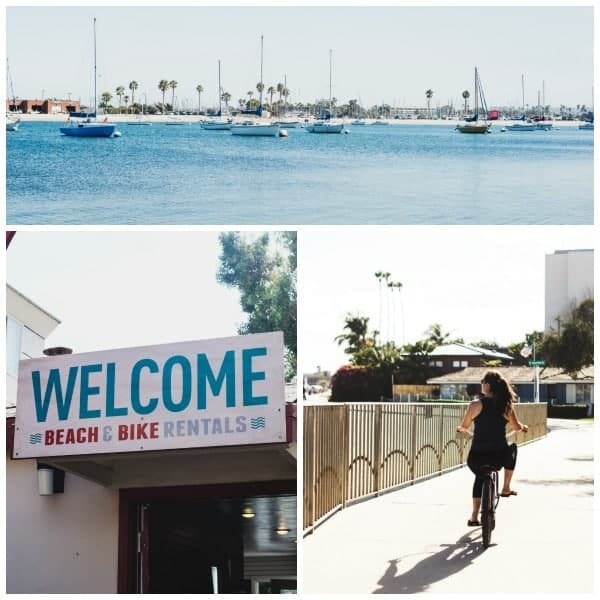 To soak up the sun while burning a few calories, I highly recommend renting a bike and riding around Mission Bay. Prefer to be on the water? 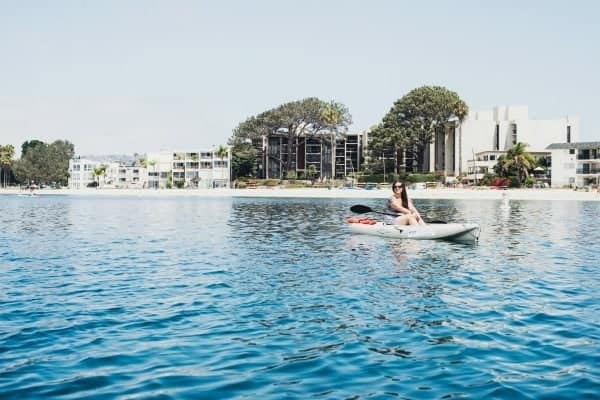 Action Sports Rentals on Mission Bay at The Catamaran Resort offers plenty of boating options including kayaks, paddle boats, SUP paddle boards and more. 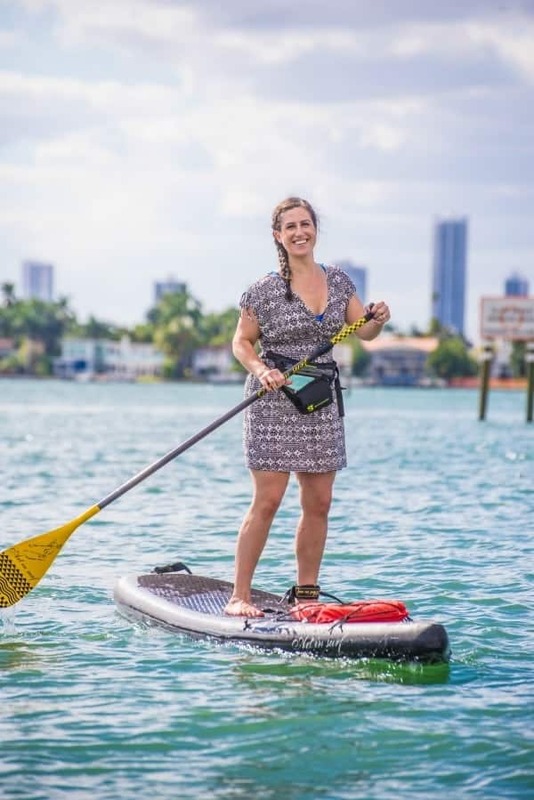 I’m a kayak lover at heart so that was my pick but next time I want to try SUP paddle boarding! Have you ever done it? I’d love to hear how you like it. 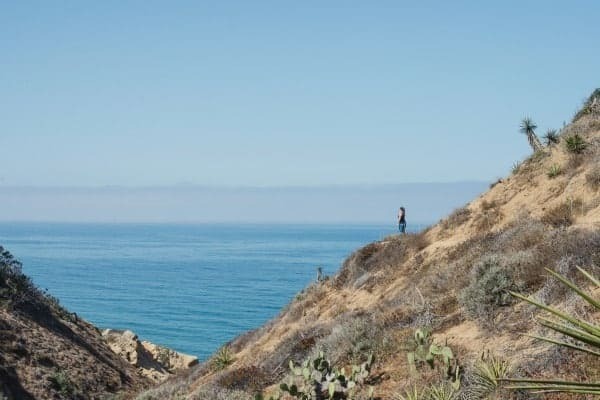 For a breathtaking hike, head to Torrey Pines State Reserve which spans 2,000 acres just north of La Jolla. 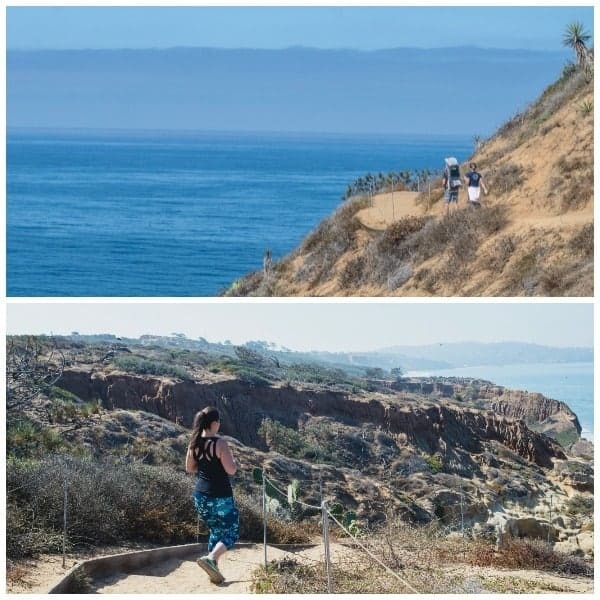 Depending on your fitness level, there are several trails to choose from ranging from a short as 1/2 a mile up to 1 1/4 mile. Since it is located right on the water you can literally hop right into the ocean to cool off when you’re done. 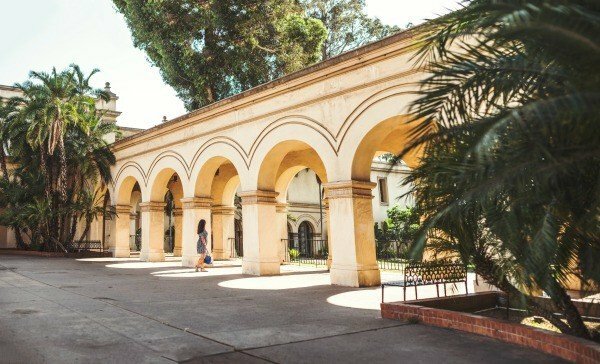 For a bit of site seeing while simultaneously getting in your steps, my final recommendation for burning off those tacos is to explore Balboa Park, the cultural heart of San Diego. 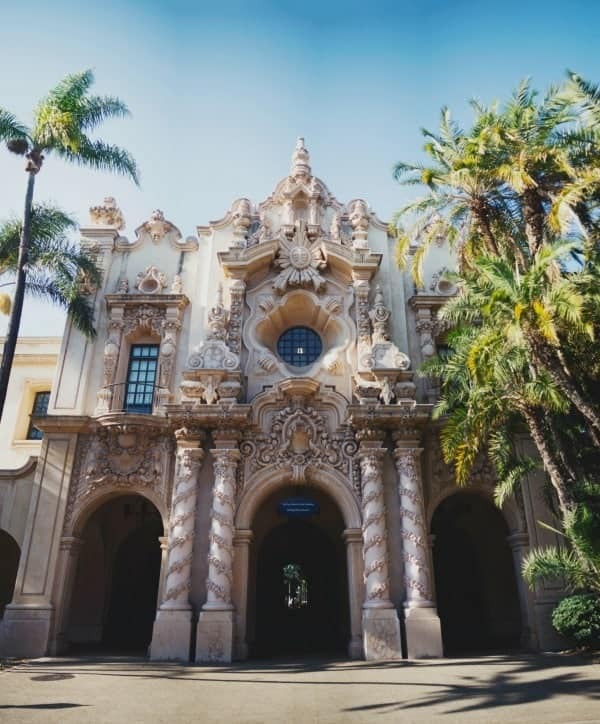 The largest cultural complex west of the Mississippi and the largest, urban cultural park in the United States, Balboa Park is often referred to as the “Smithsonian of the West” for its vast concentration of major cultural institutions within its boundaries. I’m not gonna lie, Balboa Park stole my heart. 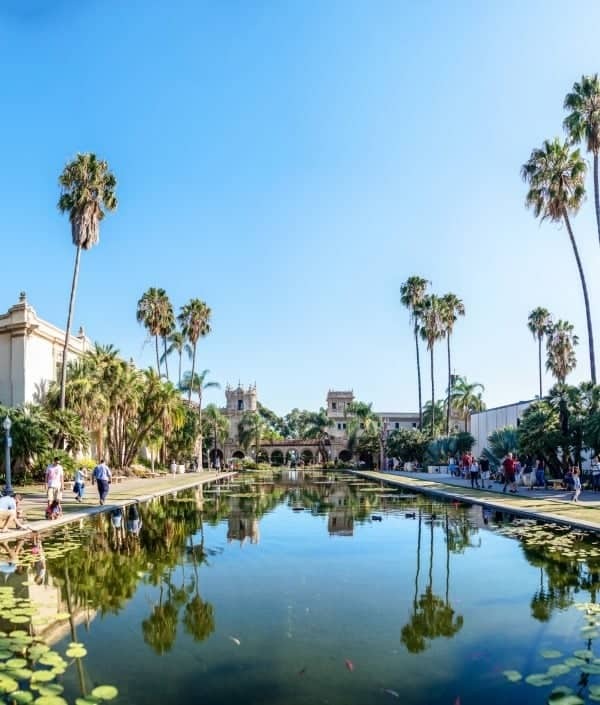 Originally built for the Panama-California Exposition of 1915-1916, the park is now home to 16 museums, the Old Globe Theater and the world-famous San Diego Zoo. You must make time for this gem during your visit to San Diego! You won’t regret it. 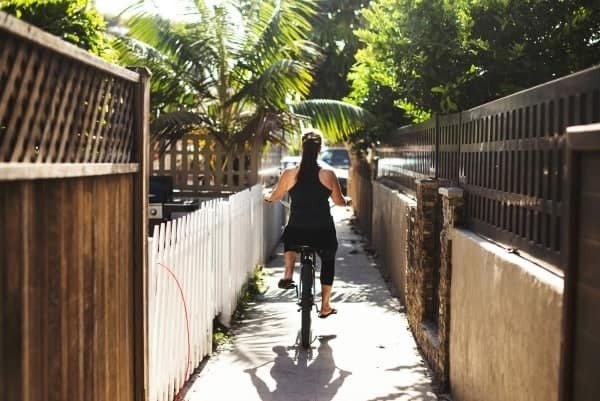 What are YOUR favorite places to eat, explore and burn calories in San Diego? I’d love to hear from you! Disclosure: Visit San Diego coordinated my hotel accommodations, meals and activities during my stay. Photography by Alejandro Photography. I was not compensated to write this post. All thoughts are my own. 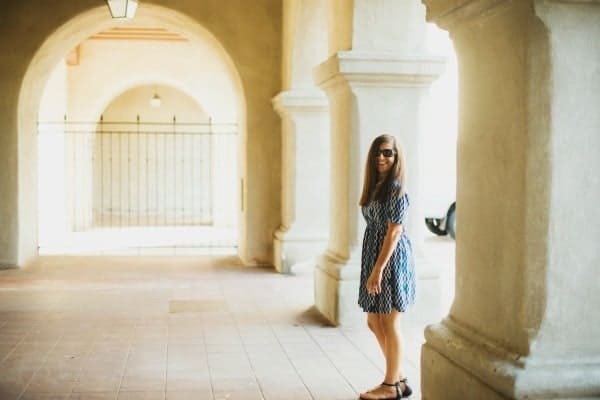 Want more travel tips and city guides? Check out my Travel board on Pinterest! 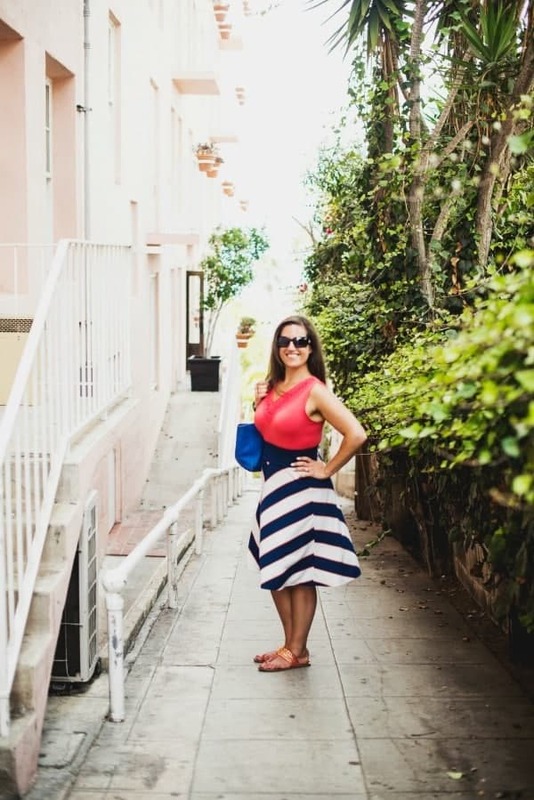 La Jolla is my home, Liz, and your recommendations are all great! There is great kayaking from several places in La Jolla shores. You can go on a guided tour or rent the kayaks the do it on your own. Glad you enjoyed our little bit of paradise! I think this series is a terrific addition to your blog. Cheers! Oh I’m so glad to hear it!! 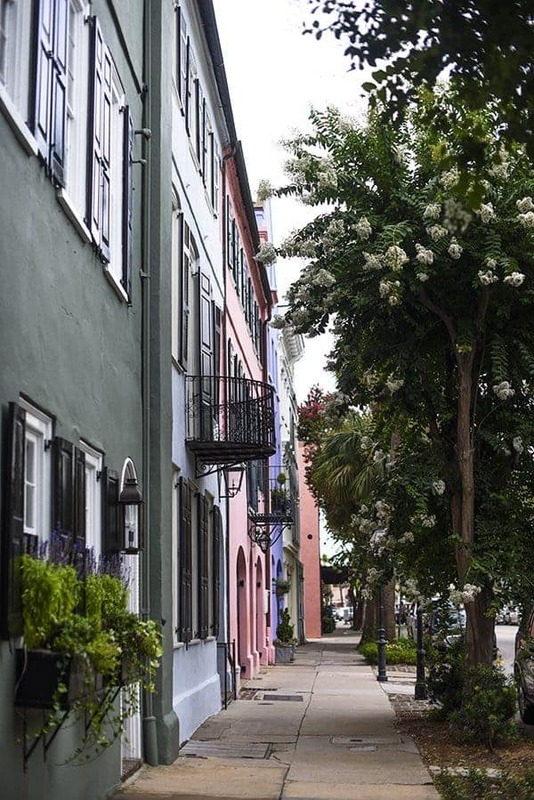 You’re so lucky to live in such a beautiful city!! Thank you so much! You’re making me itch for a visit to San Diego! 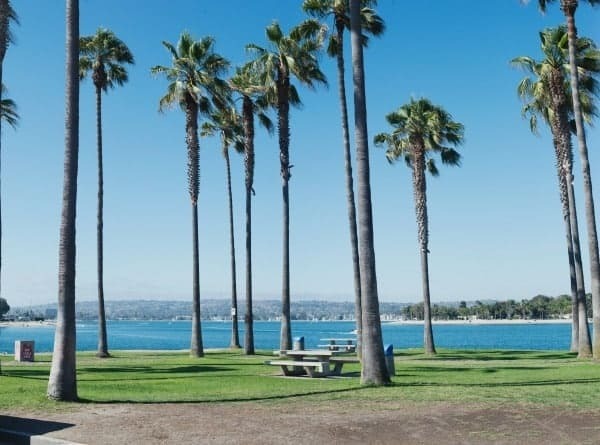 We used to go for long weekends all the time when we lived in Las Vegas since it was such an easy drive, but I haven’t been to San Diego in about 10 years now. All the food looks delicious and I love kayaking too. I remember kayaking there and seeing loads of seals. Fun times! This was my first time going in ages and I can’t wait to go back. The climate alone is perfection! 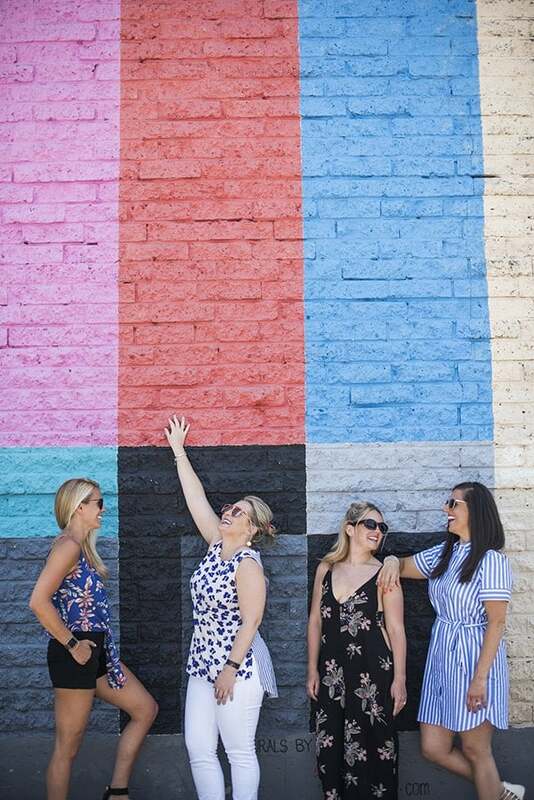 Love this new addition to the blog! 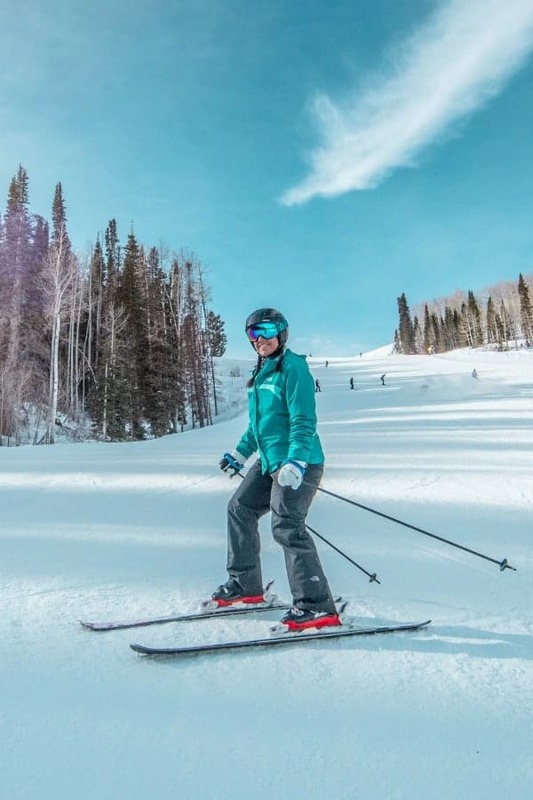 I find it difficult to not pack on the extra weight due to all the exciting foods I want to try, so it sounds like I definitely need to incorporate the active part in my trips :) THANKS! Yes I am the same way!!! Thank you so much!